Investing time and effort to join business organizations can be quite rewarding. Christa Orum-Keller, Vice President of Midwest Groundcovers, even advises business owners to join as many organizations as they can, highlighting that more benefits will be derived from joining numerous business groups. Joining business organizations expands the business owner’s skills and knowledge about the industry and gives businesses the opportunity to help each other through referrals from other customers or services. Establishing new connections with possible clients or suppliers can also boost your business and open up new opportunities for you. Ask industry leaders and seniors if they can mentor you, especially if you’re new to the business. Keep creating and maintaining contacts as much as possible. Businesses that are members of prominent business organizations exude an image of credibility and ensures their customers that the business is not an overnight gimmick – here today, gone tomorrow. Being a member of an organization also gives customers an overview of what your business is all about. As similar businesses come together to solve different issues that may threaten them, they find new ways to promote their industry and in turn, help each other. Healthy competition also attracts more customers as prices become more competitive and new choices open up for them. 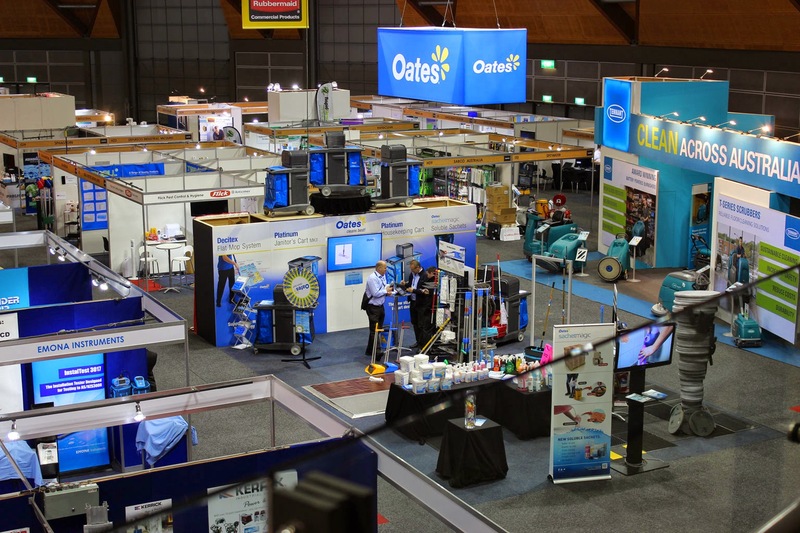 NCSA plans regular trade shows to provide members the opportunity to showcase their products to potential customers. Aside from national trade shows, NCSA also conducts regional trade shows so that all members have the opportunity to participate in the event and reap the benefits. Information dissemination and keeping members updated on the industry landscape is important for every organization, especially in NCSA. Regular seminars and lectures are held for business owners to help them re-align their business plans with the ever-changing market. Expanding your network with other businesses and end-users can only be achieved through the help of established business organizations like NCSA. Being a foundation member of the Cleaning & Hygiene Council of Australia (CHCA), members of NCSA can enjoy increased contacts with members of other organizations and with thousands of individuals involved in every aspect of cleaning. Through regular updates on the organization’s newsletter and website, NCSA maintains constant communication with its members. Connections with trade magazines give NCSA leverage in the industry, helping the organization and its members connect with end-users. NCSA offers different ways to help you promote your business. Aside from the NCSA Business Directory Listing, they can help you get your message further across by displaying your products and services or publishing a feature article on the website. Members can also opt to use banner advertising in NCSA’s website pages.